Nampower cautioned residents in the Oshikoto, Otjozondupa, Kavango West and Kavango East regions of a power outage scheduled for Sunday. Nampower released an official statement in which the utility company said electricity supply will cut off from 07h00 to 13h00. “The power outage is scheduled to allow for urgent line maintenance work to be carried out on the Omburu – Gerus 220 kV line. The regions mentioned above, including the towns of Otjiwarongo, Tsumeb, Grootfontein, Otavi, Oshivelo, Omuthiya, Rundu, Nkurenkuru and surrounding villages, will be affected by the outage,” the statement reads. 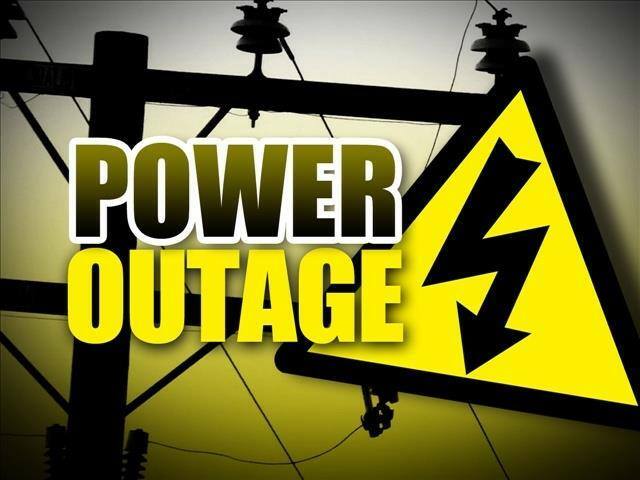 The public is cautioned to treat all power lines and electrical points as “live” during the above-mentioned times as no prior notification will be given when re-energizing. 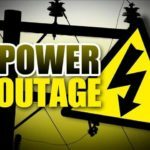 NamPower wishes to apologise to its customers, the affected areas and the public in general, for any inconvenience that might arise from the power outage.